The International Cinema Retrospective returns to the National Museum of Singapore this May, featuring film screenings, interactive workshops as well as insightful panel discussions led by industry professionals. This year, the International Cinema Retrospective returns with PLAYTIME: The Complete Works of Jacques Tati, Southeast Asia’s most comprehensive retrospective of acclaimed French screenwriter, director and actor, Jacques Tati. 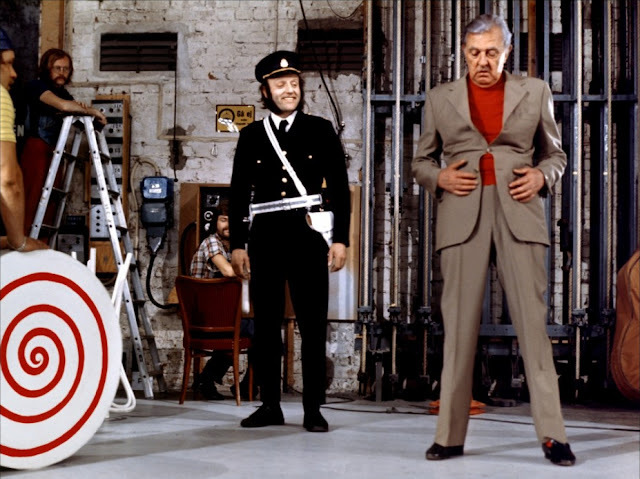 Whether you are a film aficionado or not, Jacques Tati’s style of visual comedy appeals to all audiences and has inspired generations of film-makers and performers as diverse as Steven Spielberg, David Lynch and Rowan Atkinson. From 20 May to 4 June, the National Museum of Singapore Cinémathèque will be presenting all six of Tati’s feature-length films – Monsieur Hulot’s Holiday, Playtime, Mon Oncle, Jour de fête, Traffic, and Parade – all of which have shaped comedic films as we know them today. In addition, members of the public will have the opportunity to view five rarely-seen short films that contributed to the creation of Tati’s cinematic masterpieces, as well as Sylvain Chomet’s The Illusionist, which is based on an unproduced script written by Tati in 1956. 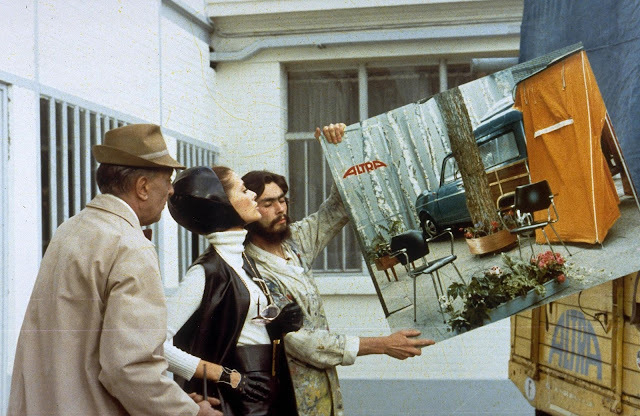 Beyond the presentation of films, PLAYTIME: The Complete Works of Jacques Tati also includes a family workshop and two panel discussions related to Tati’s films. Play Time! : Move with Tati teaches families about physical comedy that is synonymous with Tati’s films. Those keen to delve deeper into the film-maker’s legacy can sign up for panel discussions with international personalities such as French academic and film critic Stéphane Goudet, who directed several visual essays and documentaries on Tati, including Everything is Beautiful (2005), Like Home (2013) and A l'americaine (2013). Playtime was made at the peak of Tati’s career. In the film, the character of the affably eccentric Monsieur Hulot is trapped in an increasingly complex and absurd society. Hulot arrives in Paris for a job interview but quickly finds himself lost in a metropolis-sized maze of metal, glass and concrete. A young American female tourist juxtaposes his journey through endless corridors, sinking chairs, sliding doors and misleading reflections. In Parade, his last film, Tati trains his camera on the circus. 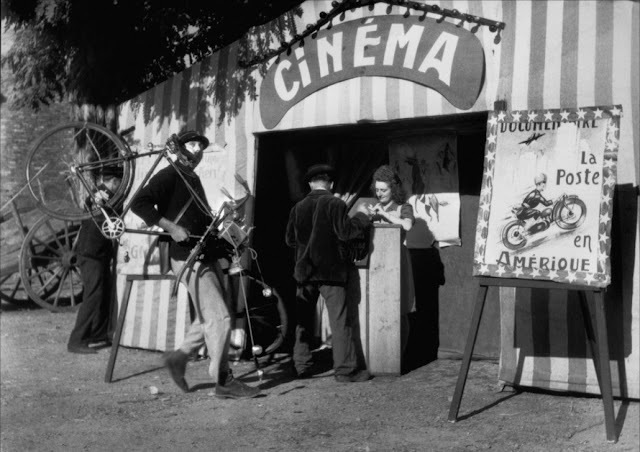 With himself as the master of ceremonies, the film features many spectacles associated with the circus. Equal attention is placed upon the audiences of these spectacles, as the camera captures the delight and wonderment of the spectators themselves. Compared to the sumptuously detailed Mon Oncle and Playtime, Parade is a stripped down meditation of spectacle. The short films Tati acted in, wrote or directed are just as crucial as his feature films in his inimitable cinematic journey. From Charles Barrois’ On Demande Une Brute / Brute Wanted (1934) to Nicolas Ribowski’s Cours du Soir / Evening Classes (1967), this short film programme charts the development of Tati’s command of visual comedy, centring on the creation of the character of Monsieur Hulot, who would go on to play a big part in defining Tati’s place in film history. In his first feature film, Jacques Tati plays a bumbling postman whose daily routine is disrupted when a travelling fair comes to his village. Everything that is synonymous with Tati’s signature style can be found in this film, from the careful crafting of silent visual gags to the theme of exposing mankind’s absurd reliance on technology. The character of the postman is a sketch for Tati’s most beloved creation – Monsieur Hulot. 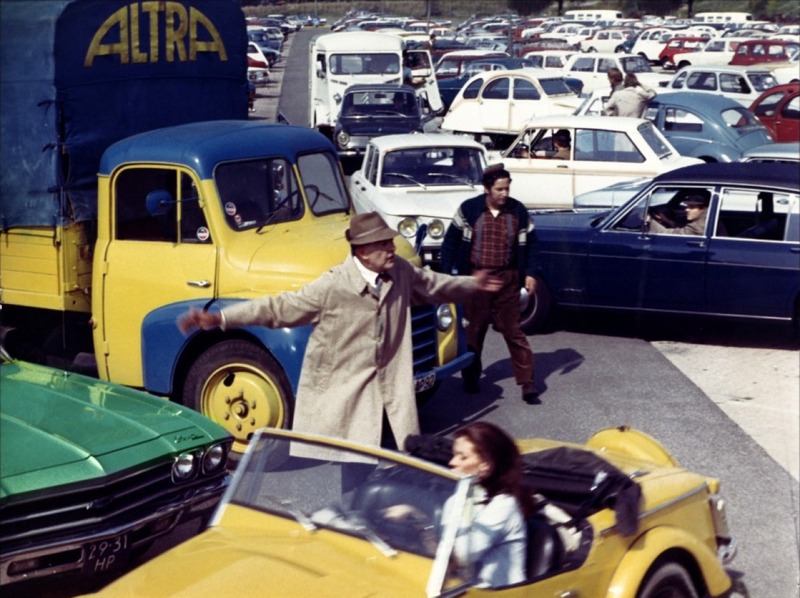 In Traffic, Monsieur Hulot is a director of design in the service of an automobile company who takes to the road with his new product (a camping car outfitted with absurd gadgetry). The ensuing road trip is a series of modern-age mishaps played out through Tati’s unparalleled comic timing and knack for visual gags. Based on an unrealised screenplay by Tati, The Illusionist tells the tale of an itinerant magician who drifts from one music hall to another without much success. His wanderings eventually landed him in Scotland where he finds a devoted fan in a young girl who genuinely believes that he possesses supernatural powers. The odd couple then embark on a road trip which changes their life forever. 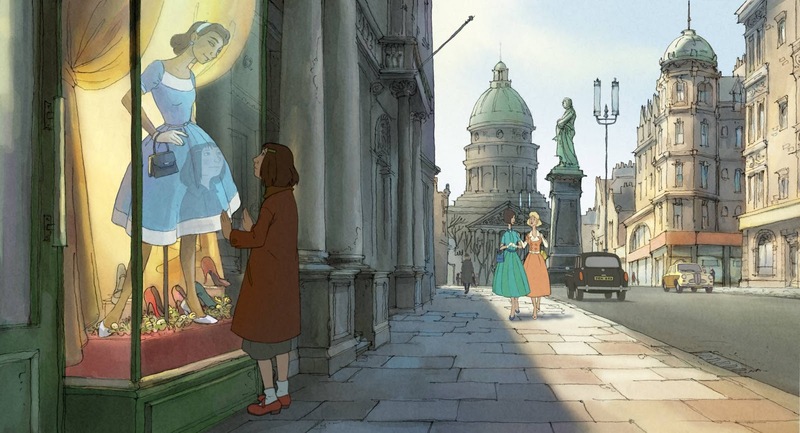 The Illusionist was conceived to be realised in live action, and Tati’s daughter Sophie Tatischeff made an astute decision to hand the script over to Sylvain Chomet, who made the acclaimed animated feature, The Triplets of Belleville (2003). Tati’s posthumous material and Chomet’s distinctive visuals complemented each other bringing new insight to Tati’s oeuvre of seminal films. Tati’s Playtime features individuals navigating the glass and steel buildings of a modern suburbia punctuated by the occasional views of the old city of Paris. This fictional urban landscape defined by the old and new is a parallel to the diversity of buildings that define Singapore’s own cityscape. The Surface of the City is a panel that celebrates the complicated task of capturing the evolution of the city through the unique experiences that art installations and moving images offer. Speakers include Jean François , the founder of studioMilou architecture, and graduate of the Ecole Nationale Supérieure des Beaux-arts of Paris; Kenneth Tay, writer and editor based in Singapore, whose research and projects deal primarily with media histories and contemporary media practices; and finally, Atelier YokYok, a design studio comprising three architects – Steven Fuhrman, Samson Lacoste and Luc Pinsard; architect-engineer Pauline Lazareff and literature professor Laure Qaremy. Each ticket admits a minimum of one child and one parent, and up to a family of four. Tati’s films are known for their physical comedy. Characters bumble through the city, interacting with furnishings and other people that end in hilarious faux pas. 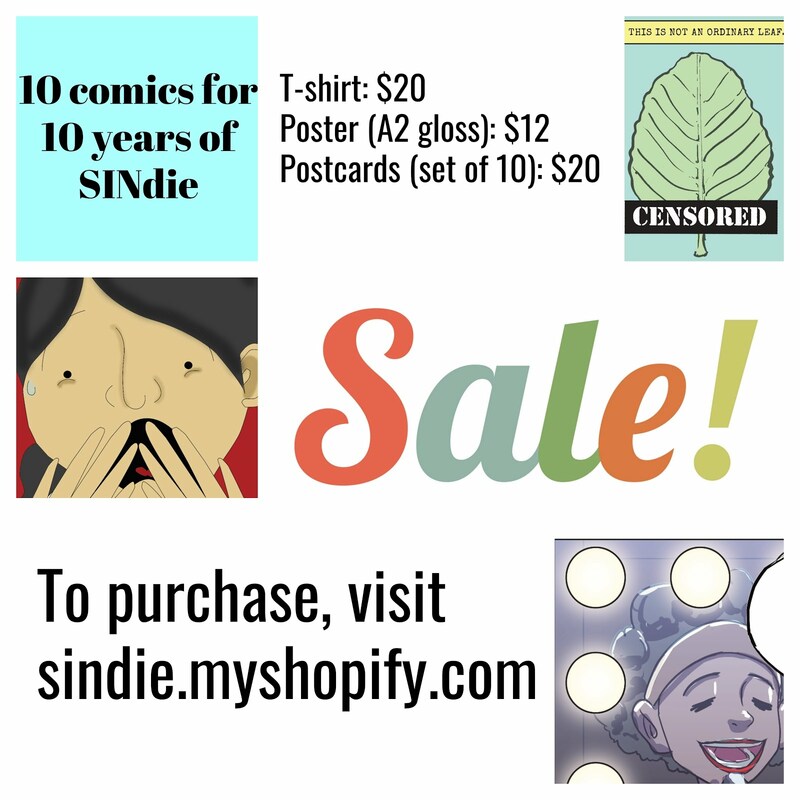 His gags are illustrated by everyday props that emit funny sounds, such as an old car squeaking as Tati honks its horn. Play Time! : Move with Tati is a movement workshop just for families. Come play in the museum as you and your child learn about physical comedy together, and bring home your very own Tatiinspired mini film! 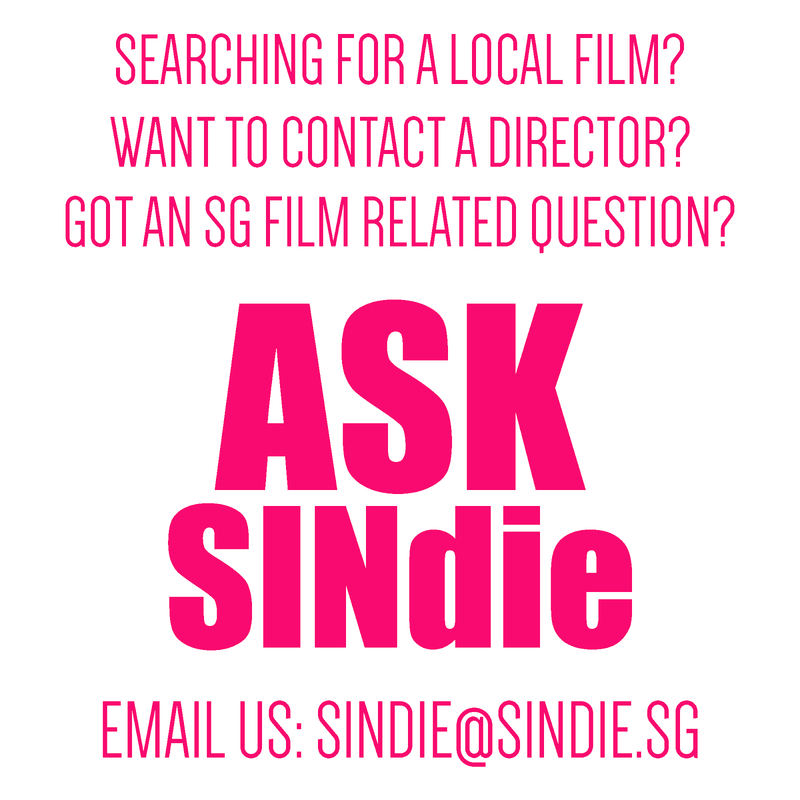 Open to children aged 8 and above. 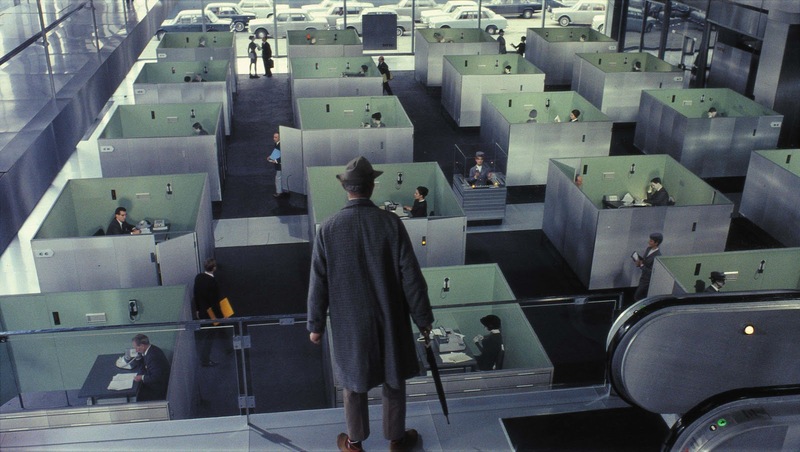 In just six feature length films, Jacques Tati has bestowed his brand of cinema upon the popular imagination. The word “Tatiesque” is now commonly invoked to describe a kind of dry, abstract comedy. Film-makers, performers and artists inspired by Tati’s brand of humour run the gamut of mainstream Hollywood (Steven Spielberg), alternative American Cinema (David Lynch), popular television performers (Rowan Atkinson) to the Art House Cinema circuit (Otar Iosseliani). Bringing together local and international film specialists like Stéphane Goudet, film critic and academic, Adam Knee, Dean of the Faculty of Fine Arts, Media & Creative Industries at the LASALLE College of the Arts and Megan Wonowidjoyo, film lecturer and Programme Coordinator of the Foundation Department at the Multimedia University, Faculty of Cinematic Arts in Johor Malaysia. this is a panel that seeks to explore the legacy of Jacques Tati and his influence that continues to resonate among contemporary filmmakers, artists and performers to this day.